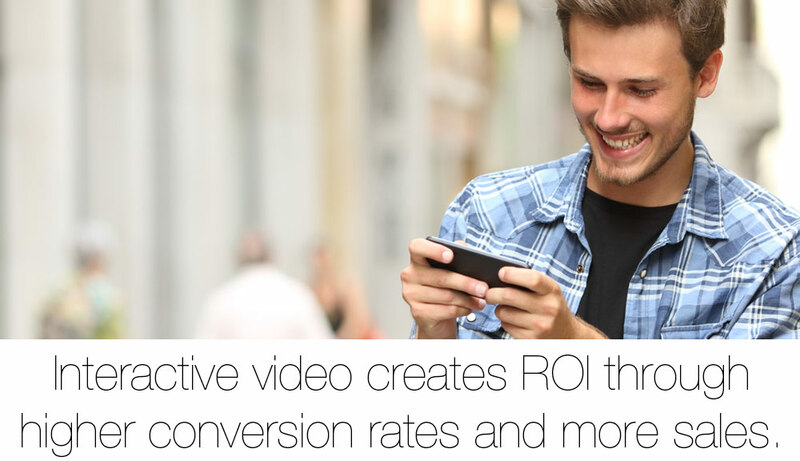 Two benefits of interactive video are better conversion rates and more sales. 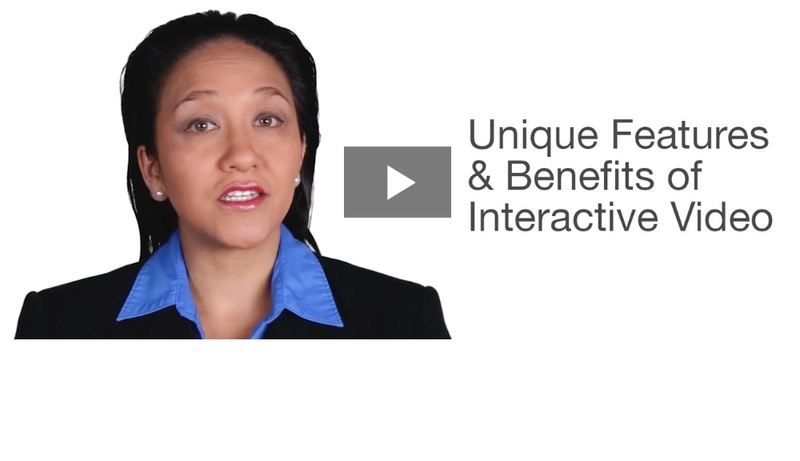 Since benefits have a direct correlation to better ROI, you should consider using interactive videos. What’s more engaging than written content? Written content with imagery like photography or graphics. 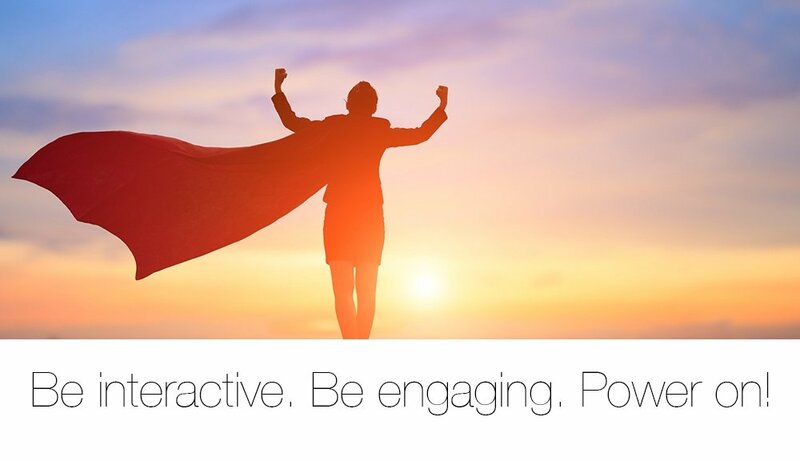 What’s more engaging than written content with static imagery? Video. What’s more engaging than passive, linear video? Interactive video. For marketing managers and marketing directors looking to build better engagement and longer viewing time, interactive media is a great way to go. According to a recent Interactive video benchmark report by Demand Metric and Brightcove, interactive video leads to 20% more conversion efficiency. 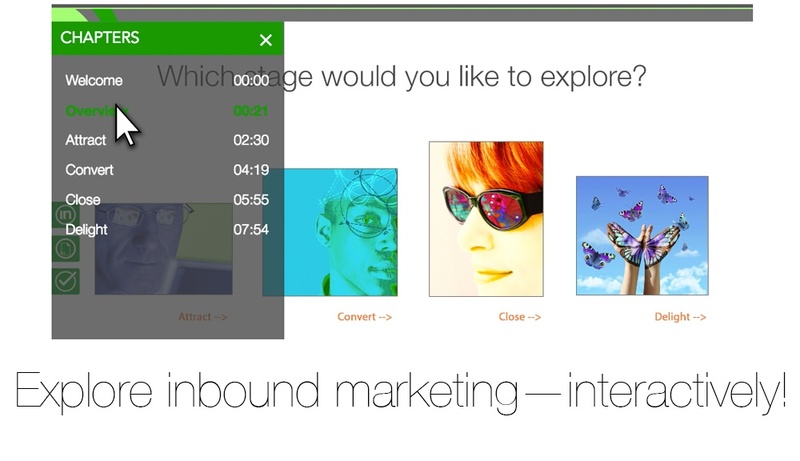 Driving better engagement and e-learning / customer training are the two top uses for interactive video. Other top uses include lead generation, competitive differentiation and triggering a purchase or sale. The average planned spending on interactive video over the next 12 months falls with a range of $30,000 to $39,999. 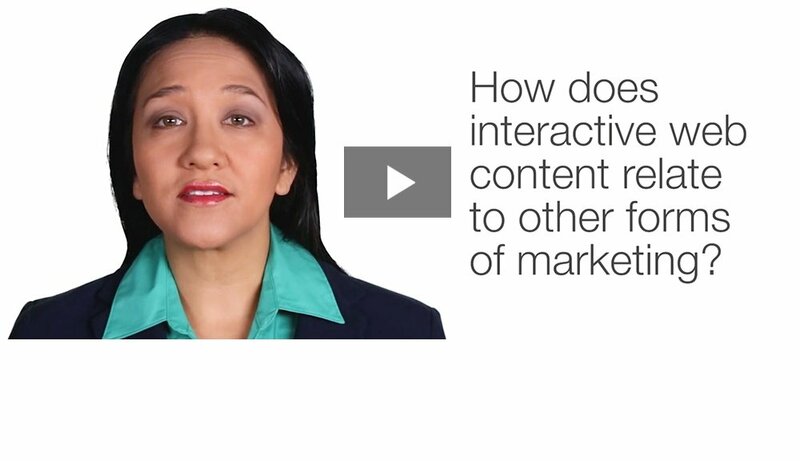 So what is interactive video? Since over two thirds of the responses to the survey indicated that interactive video will be more important as a content type of the future, it’s definitely time to check it out.